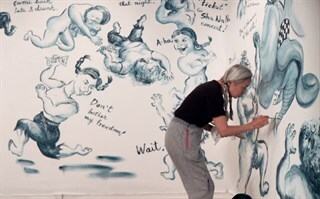 En anglais seulement. 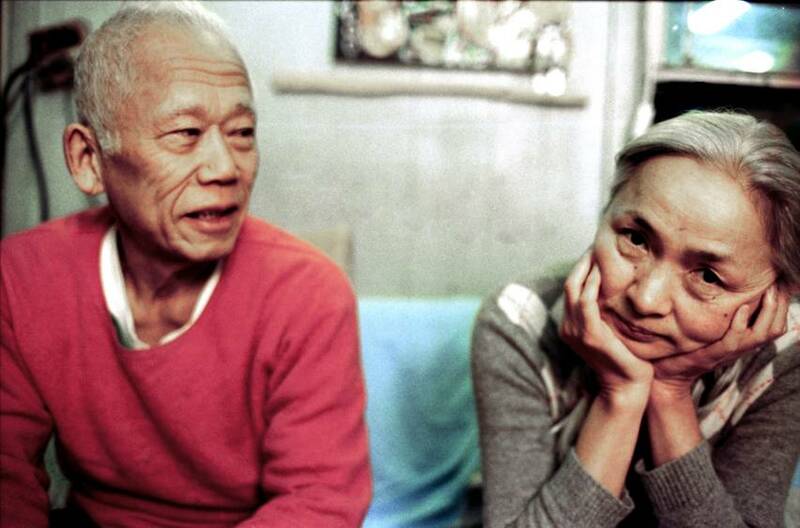 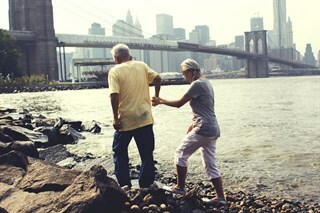 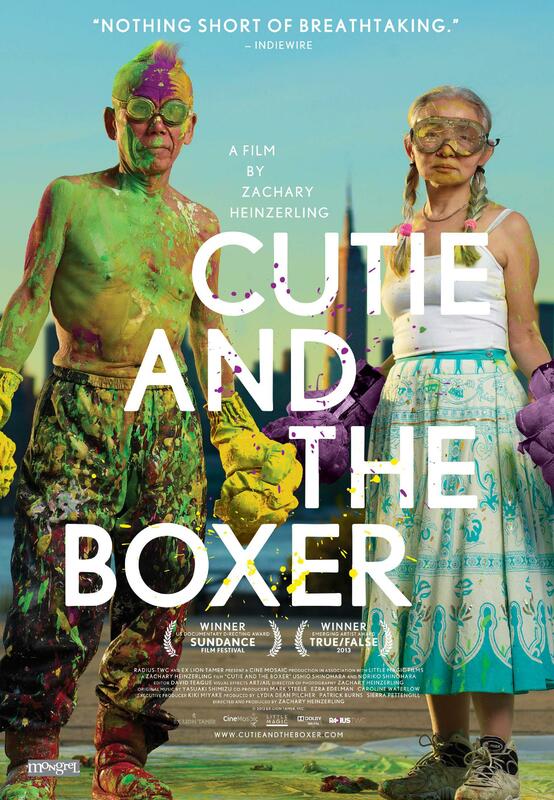 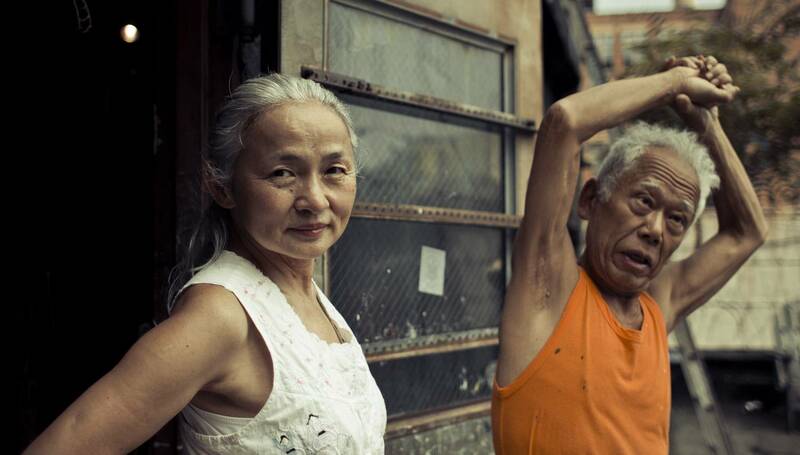 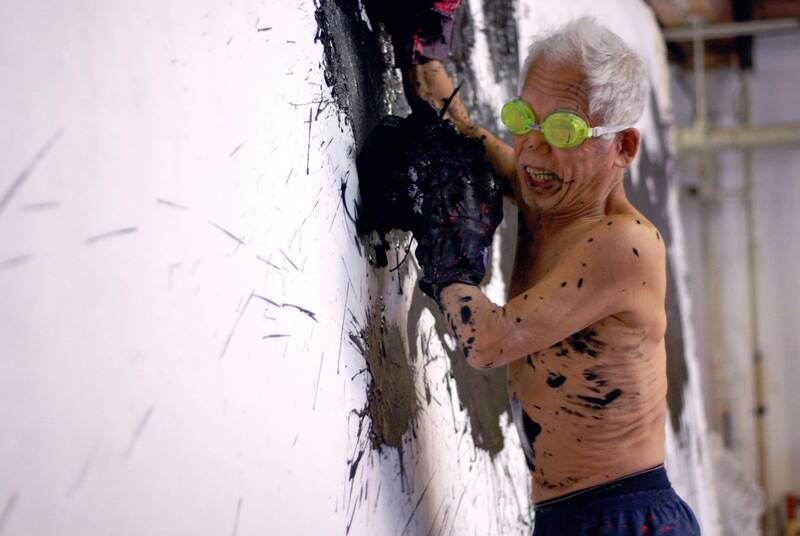 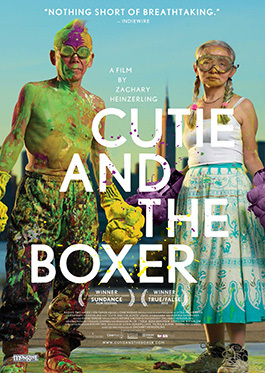 This candid New York love story explores the chaotic 40-year marriage of renowned boxing painter Ushio Shinohara and his wife, Noriko. 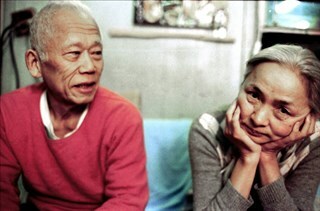 Anxious to shed her role of assistant to her overbearing husband, Noriko seeks an identity of her own.